Tight muscles in the lower leg can cause issues while walking, which can have an impact on other areas of the body. This exercise is a great way to keep these muscles loose. 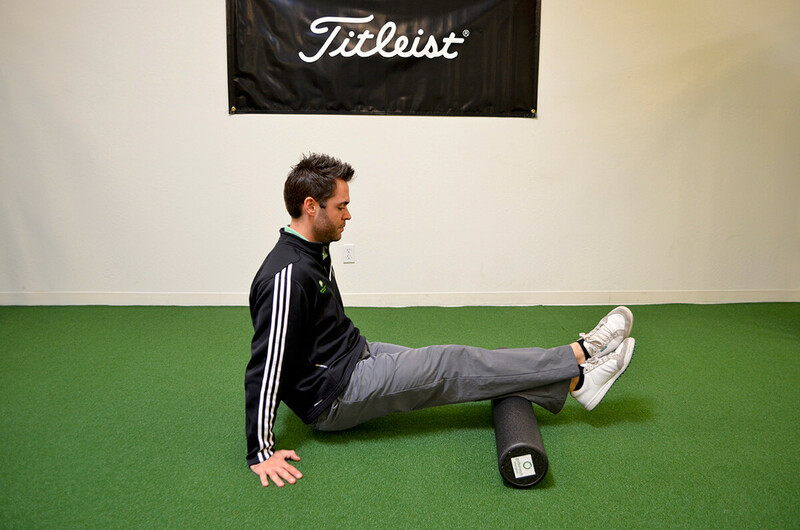 Exercise: Place the roller under your mid-calf and roll until you find a tender spot. Stay on that spot for at least 30 seconds, or until your discomfort is reduced. 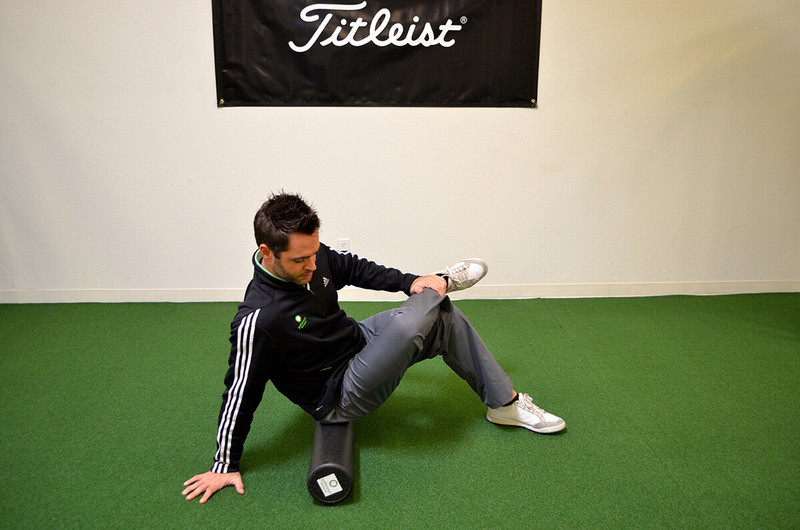 Tight IT bands are usually caused by prolonged sitting or overactive, tight muscles on the hip. Use this foam roller for the hips and IT band. Exercise: Lie on your side and roll from your hip to your knee until you find a tender spot. Stay on that spot for at least 30 seconds, or until your discomfort is reduced. This muscle group (adductors) is inhibited on nearly everyone who sits for long periods of time. 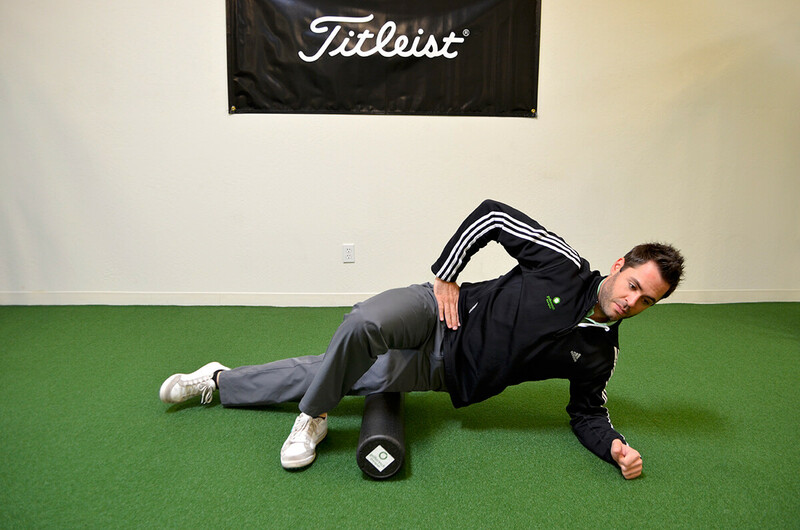 Exercise: Start by placing the roller halfway between the groin and knee, rolling until you find a tender spot. Stay on that spot for at least 30 seconds, or until your discomfort is reduced. Lower back pain can be related to many factors, including tight lateral rotators like the piriformis. Use this foam roller for the lower back. 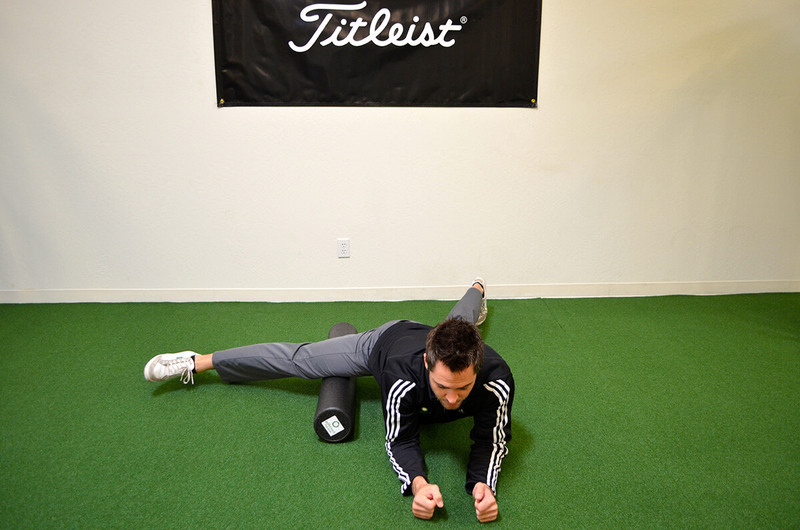 Exercise: Sitting on the roller, cross your ankle over the knee and roll the outside of the hip until you find a tender spot. Stay on that spot for at least 30 seconds, or until your discomfort is reduced. Prolonged sitting can lead to the lats becoming tight. 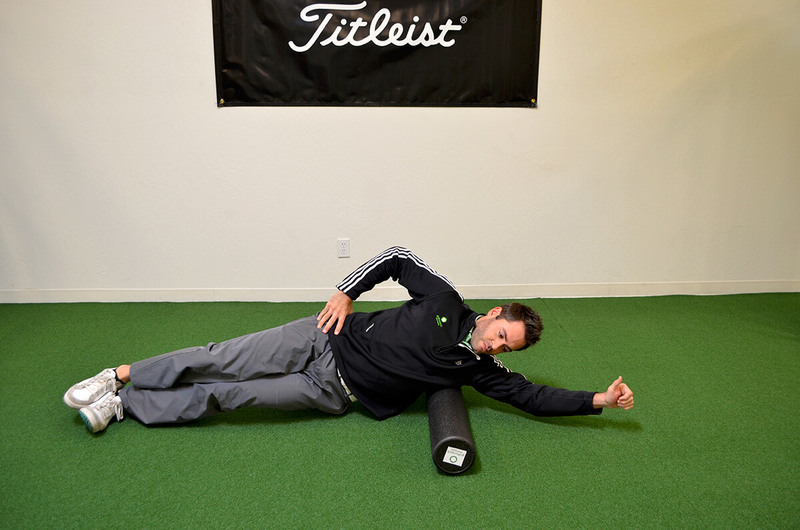 Exercise: Lie on one side with the roller near your armpit, arm extended and thumb up. Slowly roll along the side toward your waist until you find a tender spot. Stay on that spot for at least 30 seconds, or until your discomfort is reduced. Prolonged sitting can lead to tightness in the mid-back. 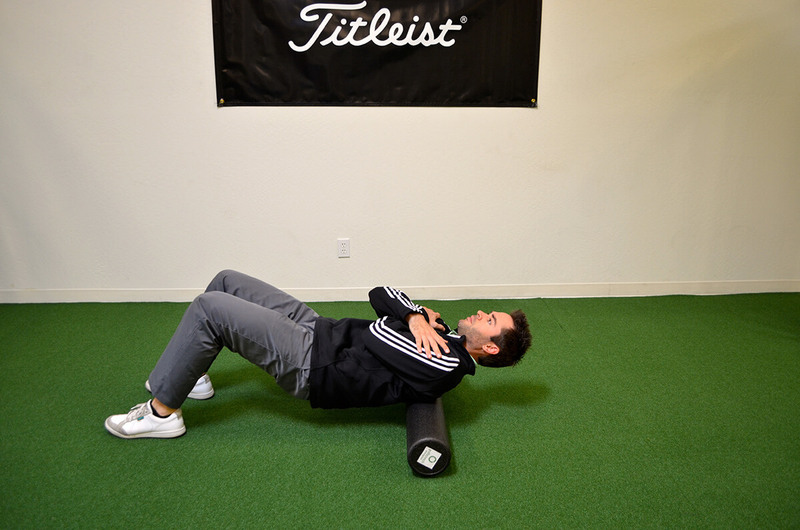 Exercise: Placing the roller under your mid-back, slowly roll until you find a tender spot. Stay on that spot for at least 30 seconds, or until your discomfort is reduced.